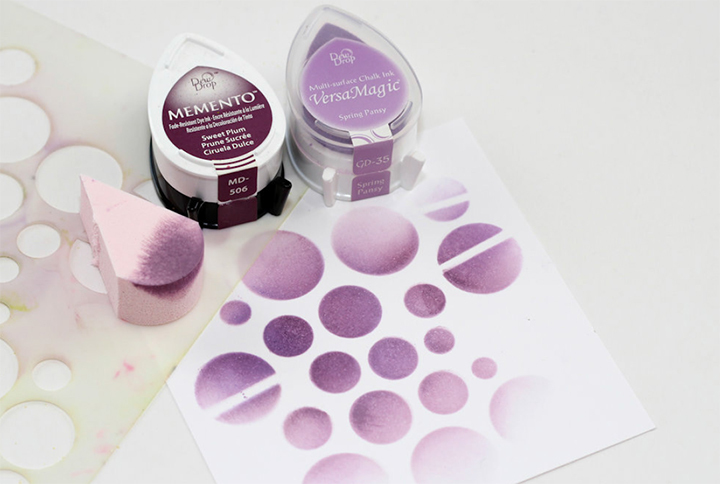 Use these versatile craft sponges to apply a variety of inks and other mediums to your crafting projects. Simply dab into the chosen medium then apply it to the project. InkBlushers maintain their shape when saturated. Reusable.